Huawei Y7 Prime smartphone has a 4G LTE network support. The Huawei Y7 Prime Dual SIM combines high-end technology with a sleek and durable design to deliver power packed performance. It is equipped with a 1.4GHz, Octa-Core processor and 3GB RAM that provides you the speed and UI fluidity you need to work or play with efficiency. With its massive 32GB onboard storage, you have more than enough space for your media files. This iconic mobile saves you the hassle of making consecutive rounds to the charging socket with its powerful 4000mAh battery. 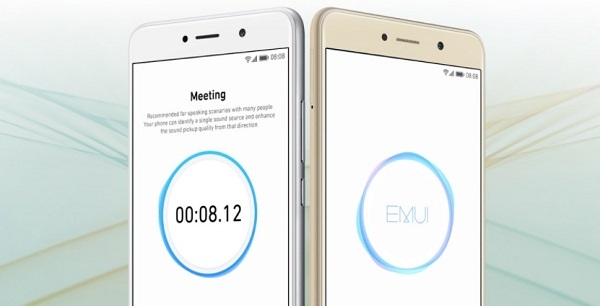 It runs on Android 7.0 Nougat operating system that joins hands with the EMUI 5.1 to give you a user friendly interface with various innovative features. Boasting a 5.5inch touchscreen, this phone makes your entertainment sessions fun and satisfying. 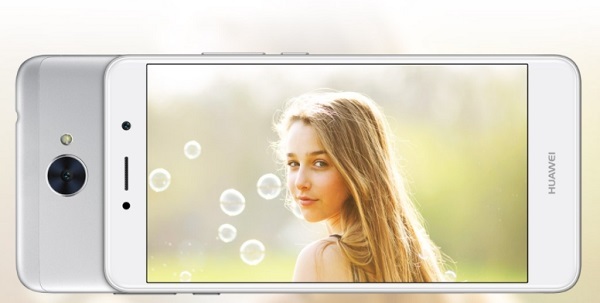 Click beautiful pictures with the device’s 12MP rear and 8MP front cameras. 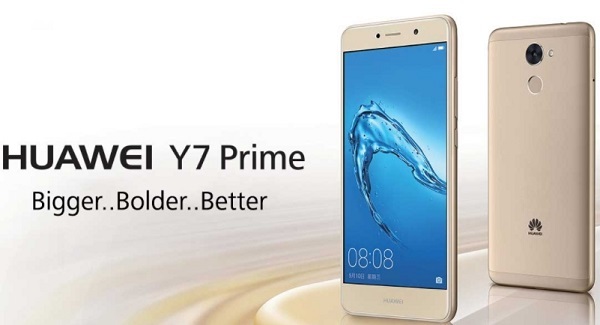 The HUAWEI Y7 Prime adopts a bold new design and craft based on its 5.5-inch display. The rondure of the front 2.5D glass perfectly links the screen with the body, giving the impression of a floating display when you turn on the screen. The Huawei Y7 Prime’s metal body combines both durability and lightness, giving you an uncompromising touch experience. The whole rondure design, sandblasted surface, and embossed camera edge is as brilliant to look at as it is to touch. The 12MP rear camera on the Huawei Y7 Prime carries a larger 1.25 μm pixel sensor, which adds more light-sensing surface area, and lets you take great quality photos even under low light conditions. Phase Detection Auto Focus (PDAF) allows you to focus on your subject in just 0.3s, making sure you capture all of life’s spontaneous moments with clear and sharp details. 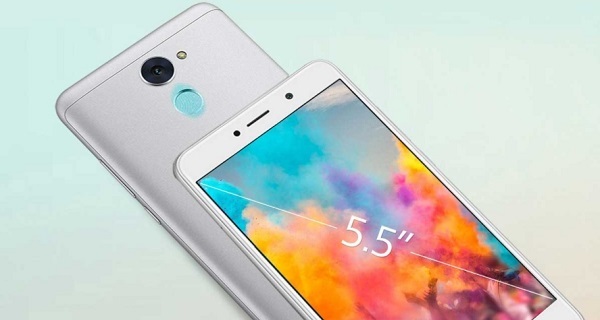 The 8MP front camera features face recognition technology and beauty mode, which helps remove blemishes and improves brightness. Keep every moment perfect with the Huawei Y7 Prime. 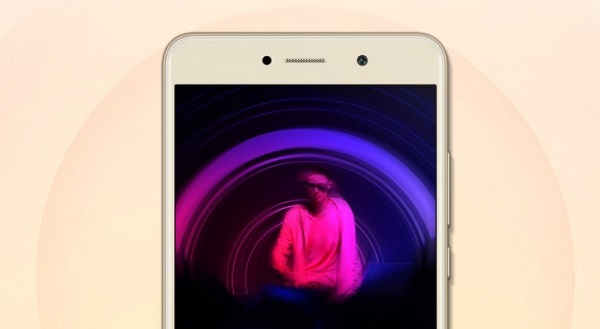 The Huawei Y7 Prime’s speedy Octa-core CPU is equipped with 8 Corex-A53 processors, hitting speeds of up to 1.4GHz, 3GB of RAM allows you run more apps at once to offer you a way to enjoy all your entertainment needs. With 32GB of storage expandable by another 128GB MicroSD card, you have the freedom to save your favorite music and apps. EMUI 5.1 provides an in-depth customization and refreshing new interpretation of Android 7.0. With a brand new redesigned interface, over 90% of core operations can be completed in just 3 steps. And new features like Eye Comfort Mode helps you filter out blue light and provides relief to visual fatigue.